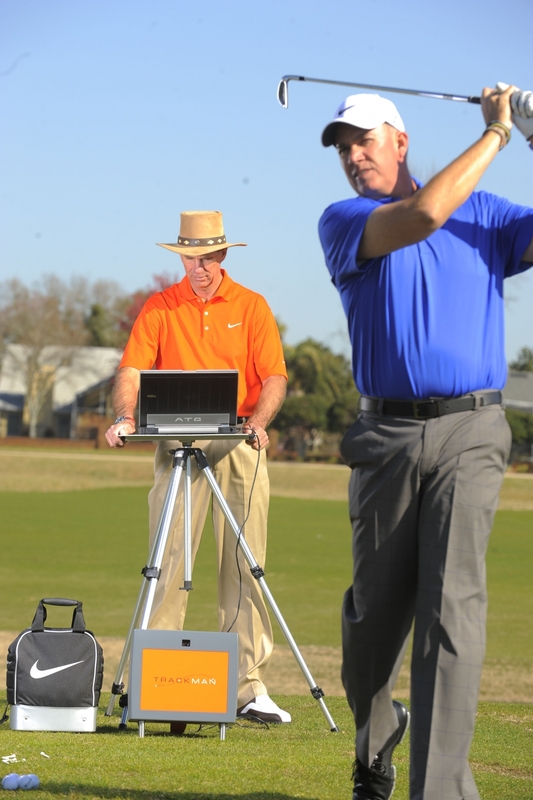 The TrackMan uses Doppler Radar to measure and provide data such as swing speed, delivery of the club head to the ball, spin rates, ball flight and launch conditions, along with much more detailed information. This piece of equipment is the standard in Research and Development among major club/ball manufacturers. The SAM PuttLab is an analysis tool and training system based on accurate ultrasound measurements. It analyzes the 28 most important parameters of your putting stroke and displays the result in east-to-understand graphics. 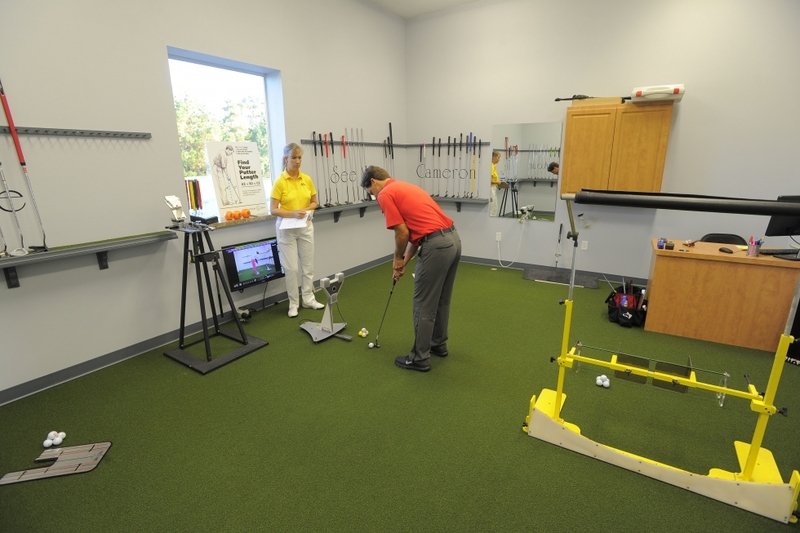 This system combined with video taping your putting stroke can assist the instructor in identifying putting flaws and helping make specific corrections. Within seconds, the system gives you and individual feedback of your stroke. The MEGSA Perfect Practice Equipment was invented, designed, and brought to life by Mike Bender himself. Its principles of positive and negative feedback help improve the way golfers practice and speeds up the learning process dramatically. 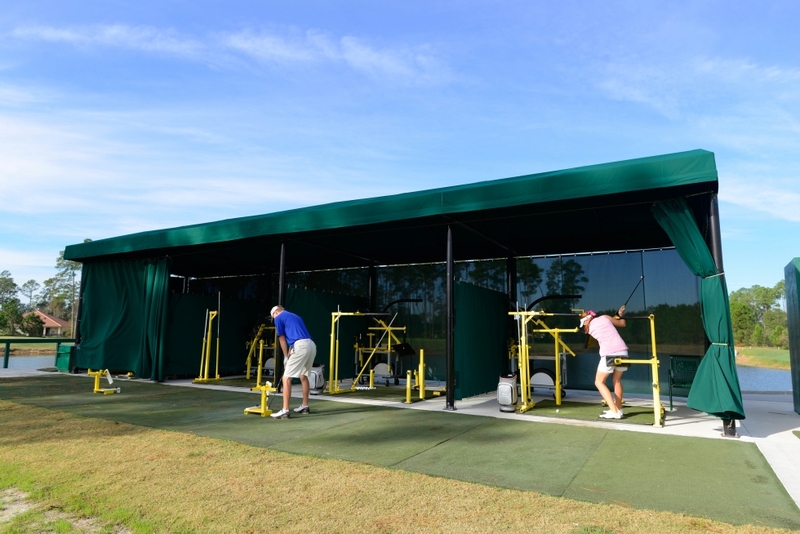 The MEGSA equipment includes 15 separate teaching stations, each which can be individually adjusted by the instructor or the golfer to help them make the swing change they are working on giving you the Most Efficient Golf Swing Attainable (MEGSA).